Here at Häfele, we know that great projects are built to last a lifetime. 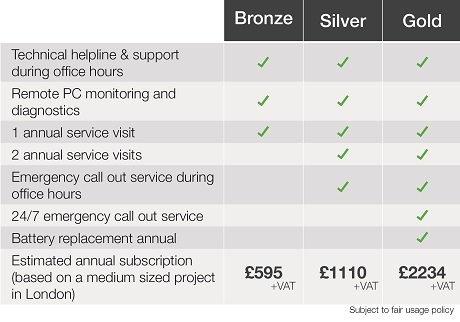 That’s why we’re offering all Dialock customers a new service: Dialock Assist – a dedicated, bespoke back up service. Häfele’s commitment to offering great service is at the core of our business, with high standards of manufacturing, quality and customer service at the foundation of all we do. 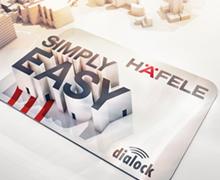 Dialock Assist aftersales support is designed to offer you peace of mind for your Dialock electronic locking systems, with experts on hand to support your systems for as long as you need us. With 3 levels of cover to choose from, you’re sure to find the solution for your project. 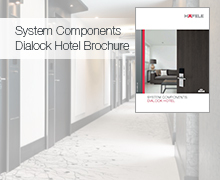 With each package created bespoke for your application, we offer technical support, onsite system check-ups and 24hour help & advice to all Dialock Assist customers. 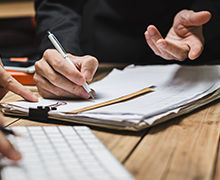 Enquire today to find out more and one of our Project Support advisors will be happy to help.